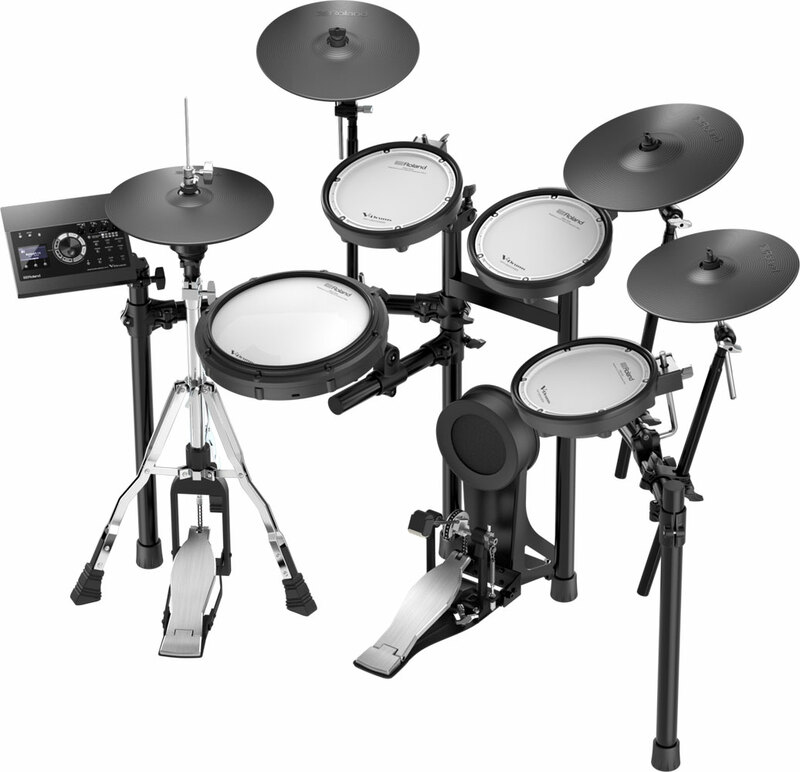 With the TD-25KVX, serious drummers can tap into high-end V-Drums playability in a mid-level kit, with the strong visual presence and feel to make every player feel at home. 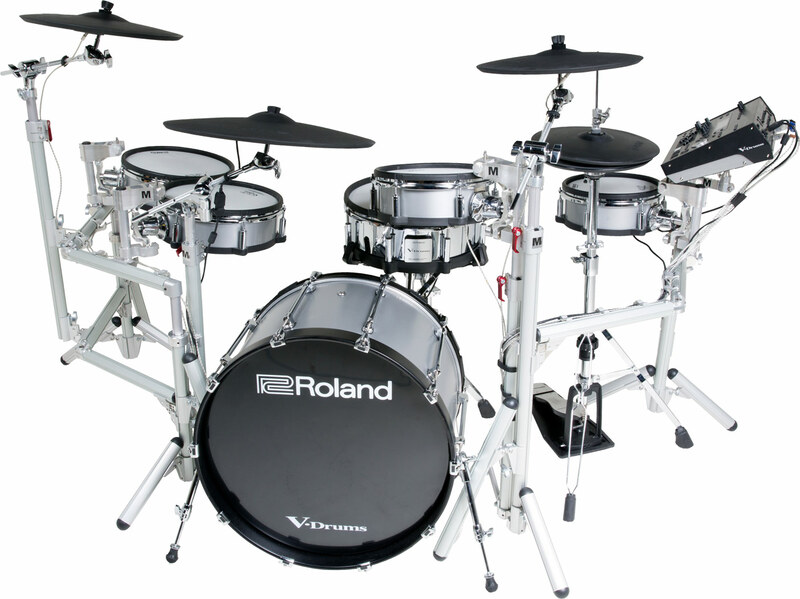 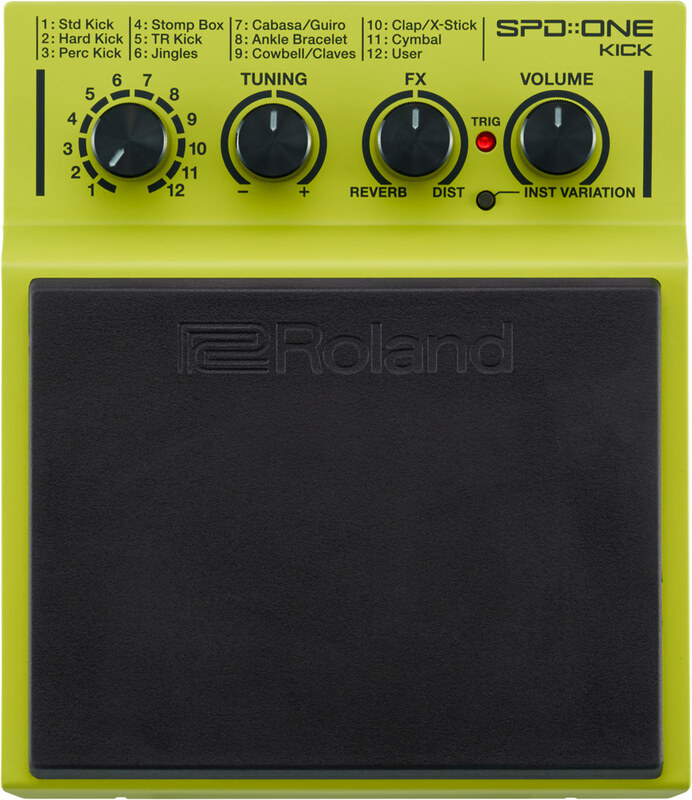 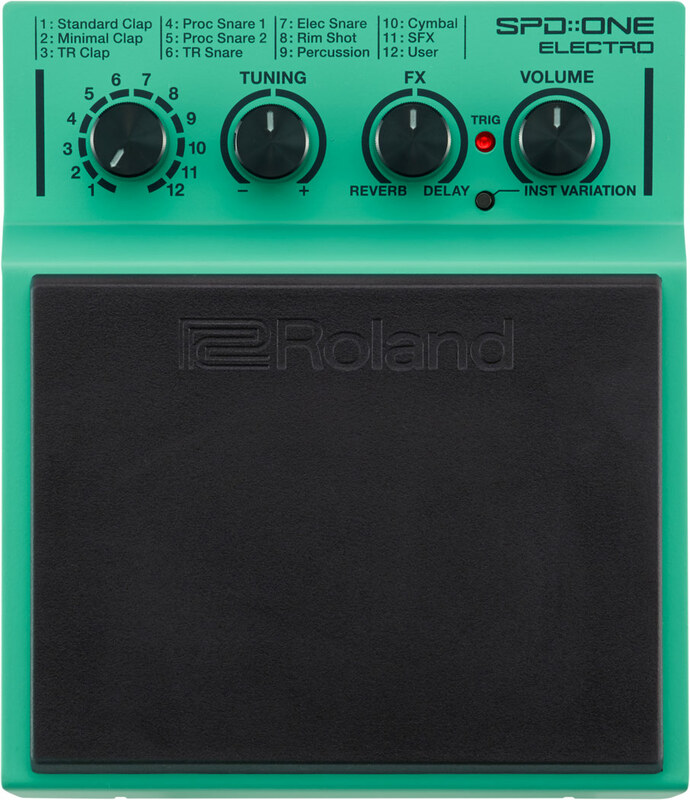 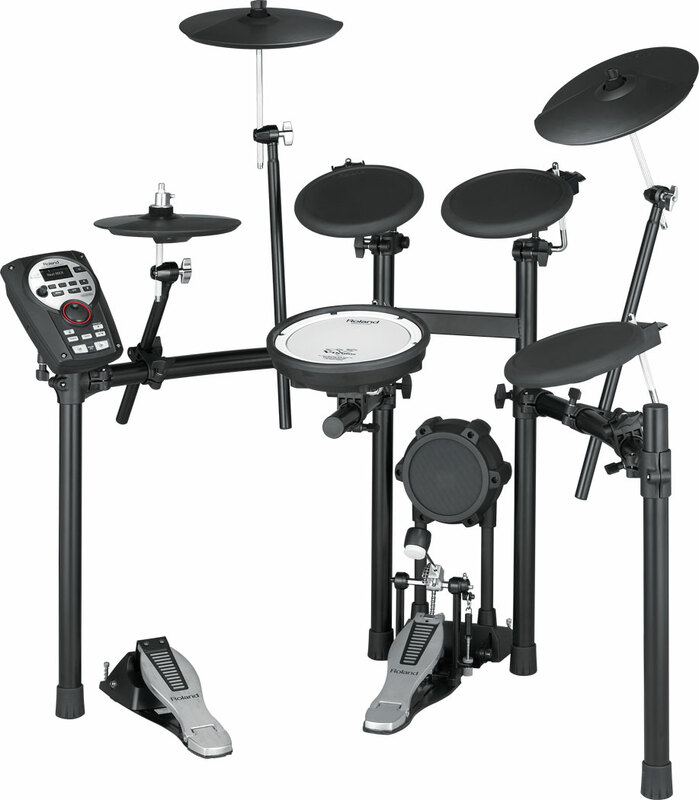 Equipped with a sound engine derived from the TD-30 V-Drums series, the TD-25KVX delivers all the acclaimed expressiveness that makes Roland’s top-line V-Drums the undisputed choice of pro players everywhere. 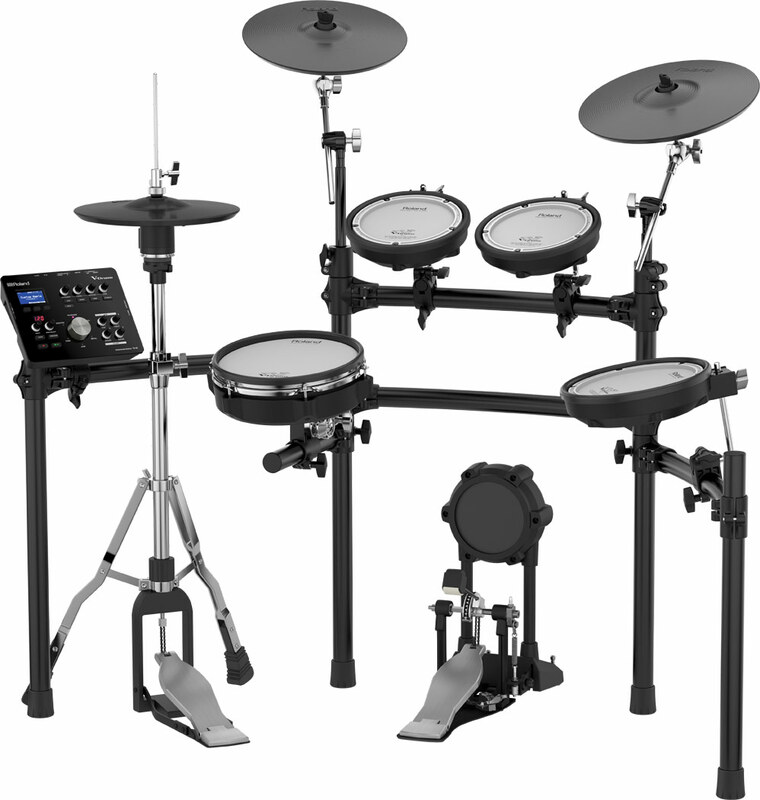 A streamlined interface makes it easy to create personalized kits, while the built-in audio recording function lets you capture drum performances for evaluation and sharing. 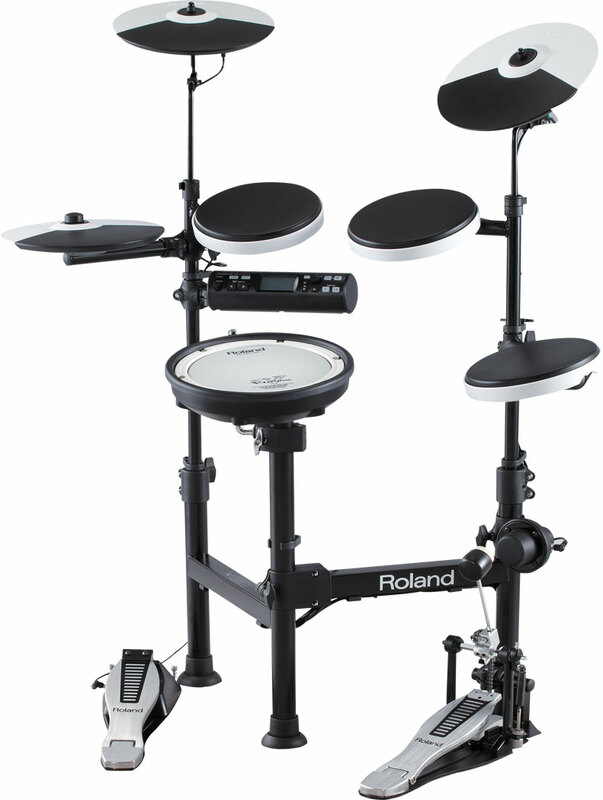 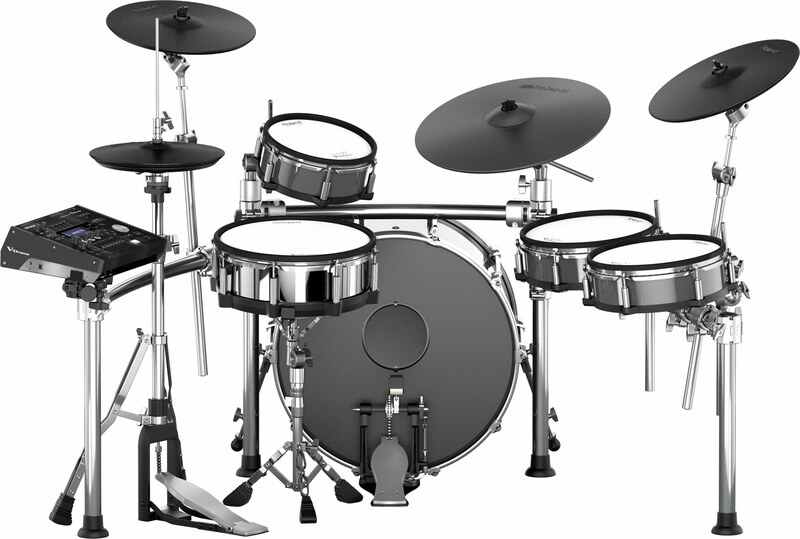 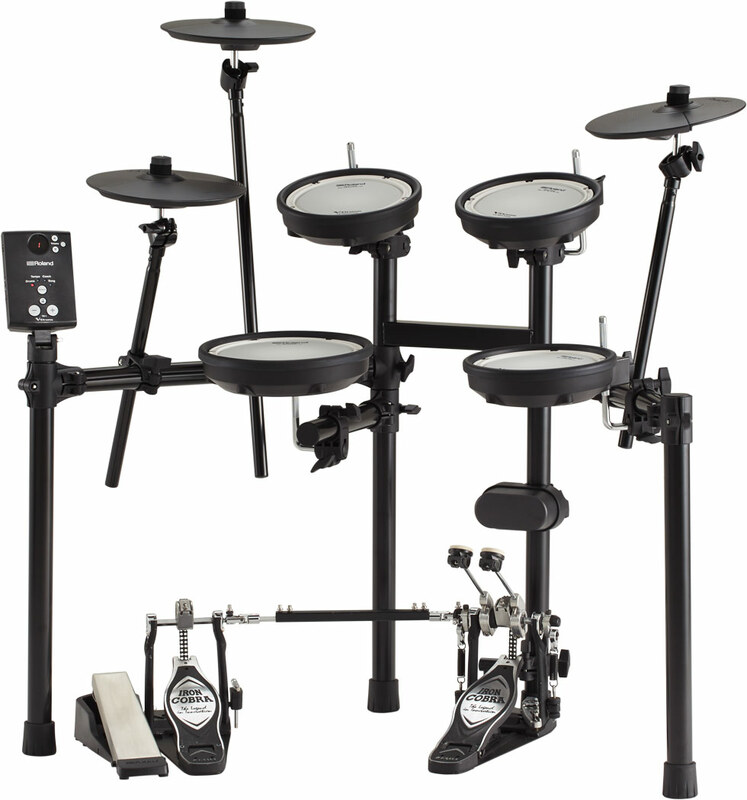 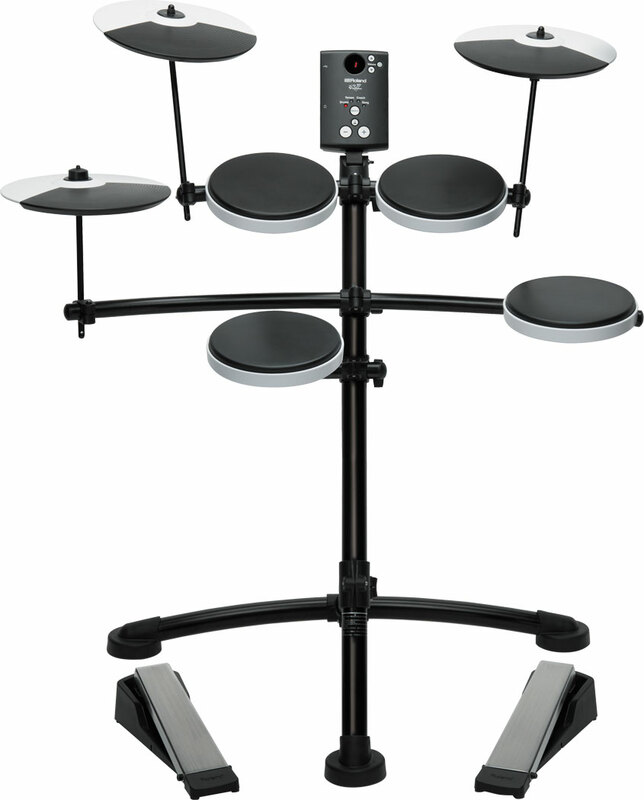 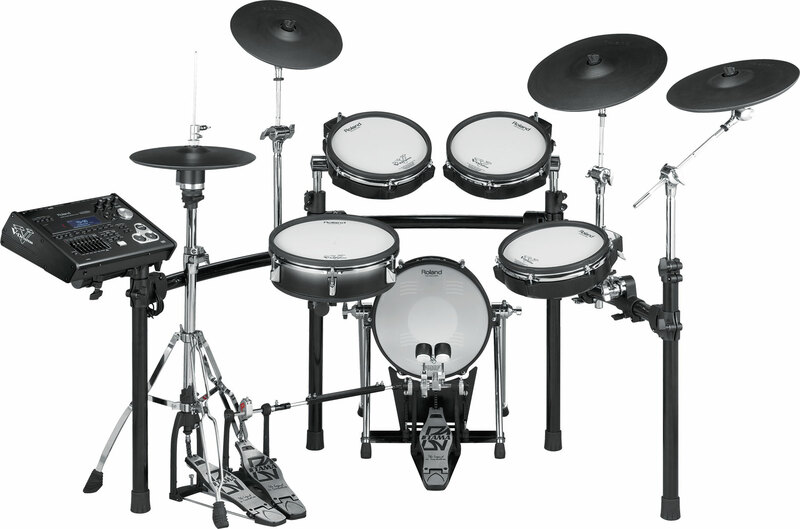 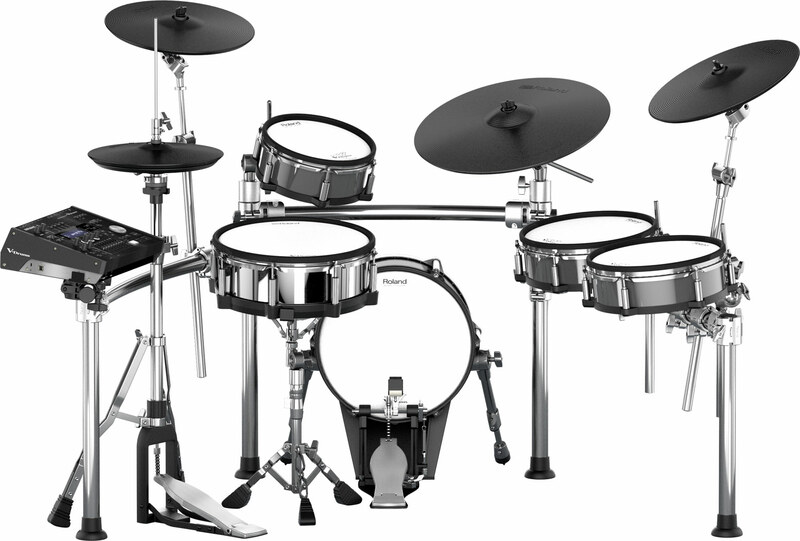 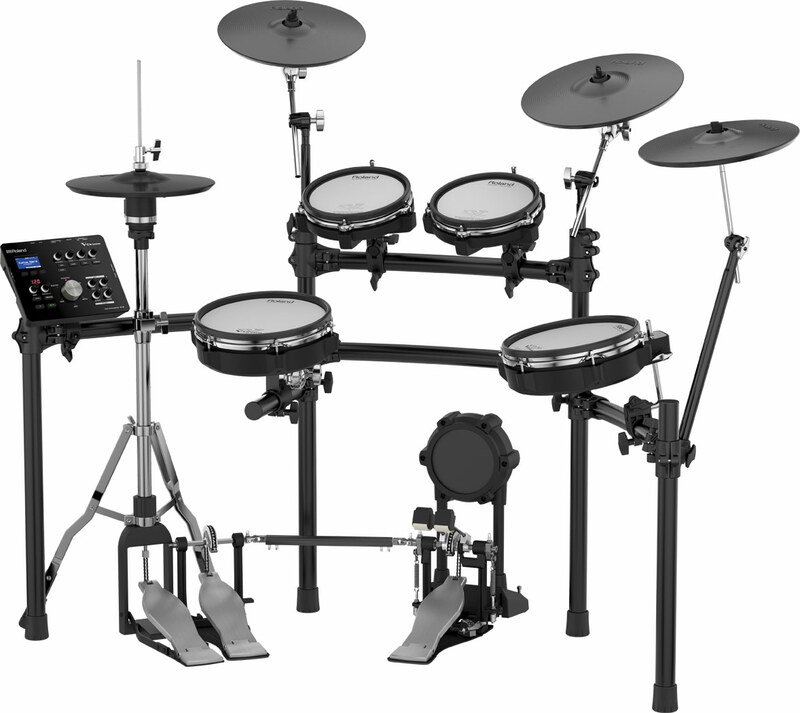 Other premium features include a large 12-inch dual-mesh snare pad with positional sensing, which fits to a regular snare drum stand for flexible positioning, 10-inch mesh-head pads for toms, delivering a more-natural playing feel and VH-11 V-Hi-Hat for playing with authentic hi-hat techniques. 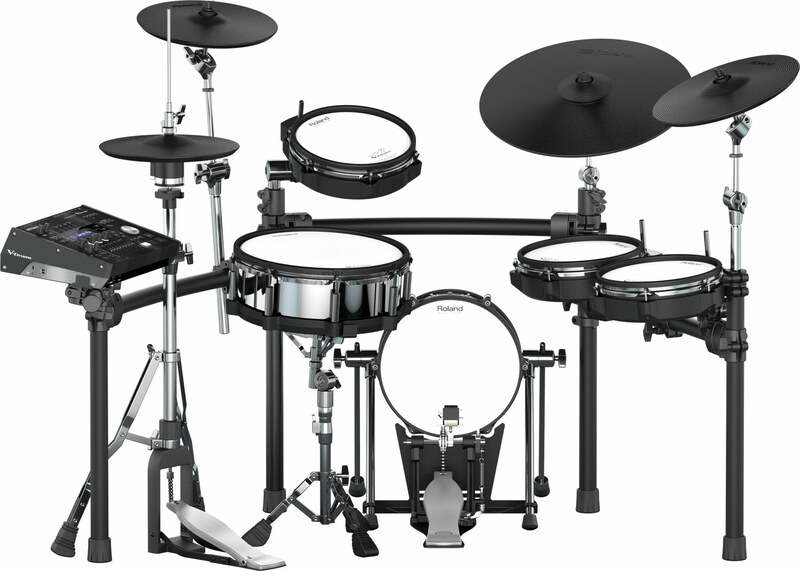 The KD-180 Bass Drum features an 18-inch genuine acoustic shell with built-in pad system, which delivers incredible acoustic feel and distinctive ‘acoustic kit’ looks.